Last year, Rome launched a nighttime light show in the Imperial Forum (Fori Imperiali) at the Forum of Augustus. This year, it’s not only bringing the Forum of Augustus show back — it’s also starting a second one, at the Forum of Caesar. I did the Forum of Augustus tour last year. It was excellent. I’m sure the Forum of Caesar tour will be the same. What makes these light shows/tours so cool? For one thing, both lead visitors through a usually-inaccessible archaeological site: the Imperial Forum, which was built by Caesar and the emperors who followed him and which, unlike the Republican Forum on the other side of the Via dei Fori Imperiali, you can’t buy a ticket to wander through. Instead, usually, all you can do is peer down at the Imperial Forum from the road. (Or from the museum at Trajan’s Market). But the shows don’t just give you access. The automated (and well-done) voiceover, through headphones, provides the stories behind what you’re seeing. 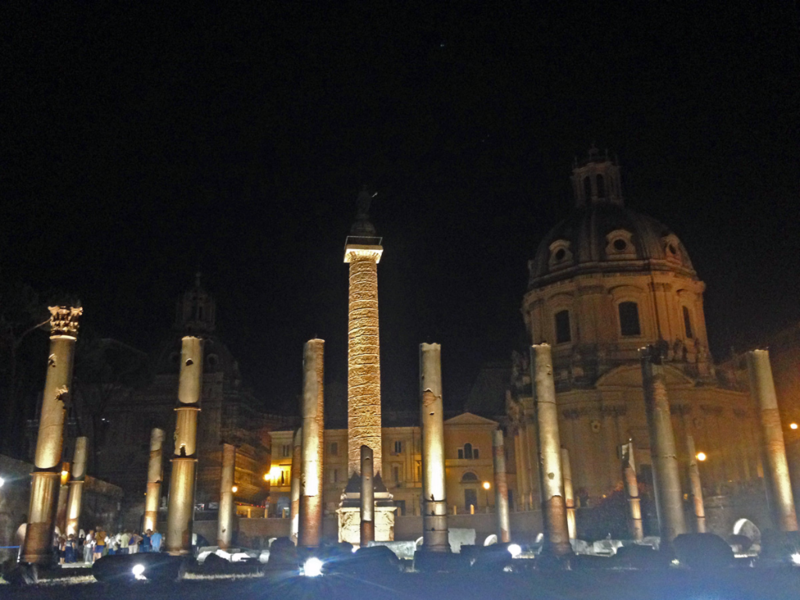 Here, though, is what really sets them apart from a normal, guide-led tour: lights illuminate the ruins around you, re-drawing various sections as you go — allowing you to see the Forum as if you were an ancient Roman, doing your shopping with friends or heading to a temple to pray. If that sounds familiar, it’s because it’s very similar to the tour at Palazzo Valentini — which, when it launched in 2011, was the first of its kind in the city. It went on to become an extremely popular site, one that for a while topped the Tripadvisor list of attractions in Rome. From the rave review I gave Palazzo Valentini the same year, you can tell that I thought this was merited. I’m no less excited about the evening light shows at the Imperial Forum i than I was about Palazzo Valentini. Are both experiences a little corny? Is the music a tad overdramatic? Sure. But the problem that many visitors have in Rome is that — for all but those with Ph.Ds in Roman history — it can be really, really tough to look at ancient columns and walls and imagine the brightly painted, marble-and-bronze buildings they once would have been. These shows go a very long way toward solving the problem. After all, a great tour guide can bring Rome’s ruins to life with fantastic stories of murder and lust, war and politics, Vestal Virgins and Julius Caesar. But even the best tour guide can’t do that. 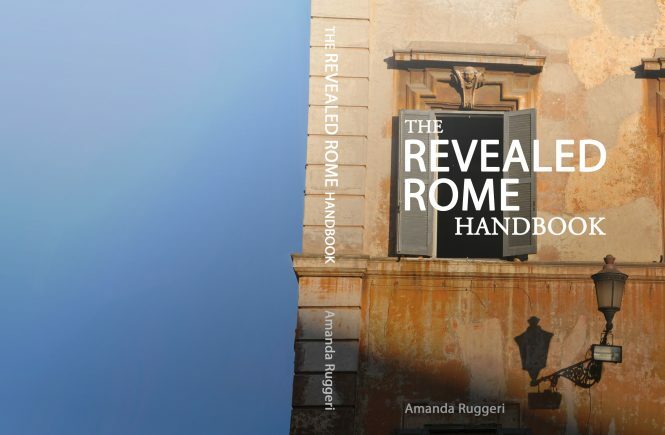 (And as both a former tour guide and someone who regularly enthuses about the value of getting a top-notch tour guide for Rome’s ancient sites, at least, you know that says something). The video below gives you a good sense of what the experience is like, complete with triumphal music. At €15 (€25 if you want to do both the Forum of Caesar and the Forum of Augustus), the price is a little steep, compared to Rome’s other attractions. Then again, this is also a pretty different experience. The details: For 2017, each of the light shows/tours departs every 20 minutes, 13 April to 12 November, and are offered in eight languages (including English). I’d recommend booking this online in advance to ensure your spot, for which there’s a €1 surcharge (€2 if you’re doing both). Check out the official Viaggio nei Fori website for exact times and to book, but ignore the awkward design: the show is a lot slicker than that. Also: Nero’s Domus Aurea, six of the best trattorias in Rome and a day trip to Hadrian’s villa at Tivoli. I am very much interested in seeing the light show because of your article. However… I am trying to decide which one to see… can you highlight the differences between the two shows? Only big difference is that they cover two different areas of the Imperial Forums and therefore different parts of Roman history (as you’d expect, Forum of Augustus show concentrates on Augustus’ era, the first emperor of Rome, while Forum of Caesar on Julius Caesar) — but they’re very similar in idea and you’ll get a great deal out of either one. So perhaps pick based on whether you’d rather hear about the end of the Republic/Caesar or the beginning of the empire/Augustus. I hope that helps! Do you know if the Forum Light Show will be offered for 2017 (October specifically)? The site you mentioned in your article does not connect and I have been unable to find information elsewhere. It sounds terrific and I would hate to miss it. Hi Dale, yes, it will be! I’ve just updated the post with new information for 2017. I hope that helps! 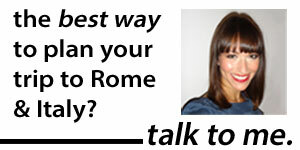 I have tried the link to Viaggio nei Fori without success. (It worked last week, but not today) The English translation does not work and my Italian is non-existent. Is there another link you are aware of that will get me there for info and tickets? Your posts are great, very interesting and helpful. Quick question – I couldn’t tell from the light show website if the price includes entry to the Forum or if that is extra. Do you know? Thanks. Hi Laura, no, the price doesn’t include entry to the Forum. They’re actually two separate sites (and the light shows are only in the evening anyway). I hope that helps! Enjoy your trip! Thanks for the clarification. I was super excited about these shows but just went to the website and they don’t start until after I have left Rome. Argh! I guess the early bird is not getting the worm this time.